Who are the Good Food Crusaders? 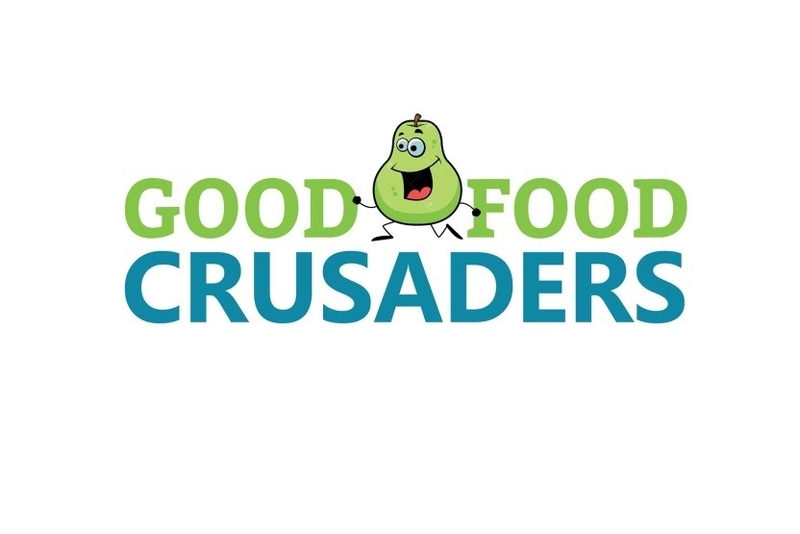 The Good Food Crusaders is the name of our team participating in the Scotiabank Blue Nose Charity Challenge. The team is made up of staff, Board and other champions of Dartmouth North. Together we plan to raise $10,000 for programs at the Dartmouth Family Centre/Dartmouth North Community Food Centre. And we plan to invite members of our own walking group to challenge themselves and participate in the 5K! How are you going to raise $10k? • Dartmouth Dip N’ Dine. Saturday, March 17th at Banook Canoe Club, from 11am to 1pm at Banook Canoe Club, 17 Banook Ave. Take a polar bear dip in Lake Banook followed by a chili lunch. Tickets are $20 and available online. • Good Food Crusaders Benefit Night. Monday April 30th from 5pm to 8pm. Finbarr’s Portland Hills (635 Portland Hills). 15% of every meal supports our work. Or you can make your mark directly at www.goodfoodcrusaders.ca We’ve created media you can share and all participants are welcome to join us for a tour, or Monday night Family Supper or other opportunity.